At FXStreet, we are always working to provide our readers new and useful tools meant to help them taking more accurate trading decisions. Today we are happy to announce that we have added the weekly COT non-commercial positioning for majors and commodities to our Economic Calendar. What is the COT report? Keep reading to know all the details about it! Today we’re happy and proud to announce that we have been selected as one of the best worldwide Forex Calendars in 2016! Earn Forex has decided that FXStreet’s economic data provided on real-time deserves to be at the Top 10 websites that offer a high level of information quality at Economic Calendar. 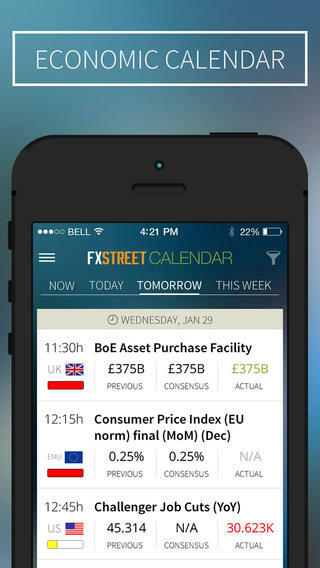 FXStreet announces its Real-time Economic Calendar is now mobile and tablet-friendly. 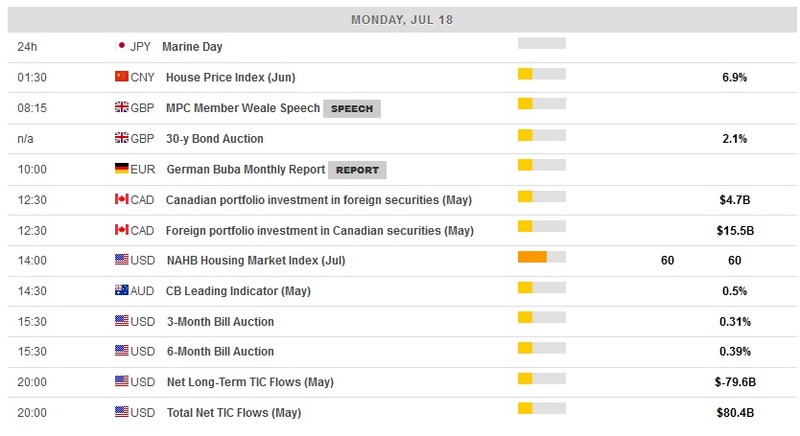 A small but practical improvement has been made to our Economic Calendar today: the “Time left” column. Instead of having to calculate yourself how much time is left before an economic data release, you can check the countdown column next to the release time. If an event has passed, it’s represented by a green tick. Remember that you can change the timezone of the calendar so you can see the event in your local time. This small change was based on users requests, so don’t hesitate to always give us your feedback, it helps us make a better site for you!